A creed is a statement of belief, in particular a statement of faith that describes the beliefs shared by a religious community. Religious creeds are not intended to be comprehensive, but to be a summary of core beliefs. Here is what we believe at The Silver City Gospel Mission. Has our copy of the Bible been changed? Were Bible stories and characters based on stolen pagan myths? If the Bible is true, then . . .
Why are we born into the world with sin? If you are interested in talking to us about any of this, please come in, drop us a line or learn more about God and how to be saved. 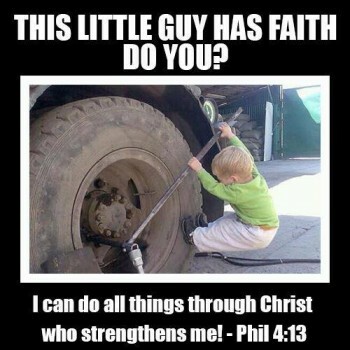 Share the post "Statement Of Faith"